Just reduced! 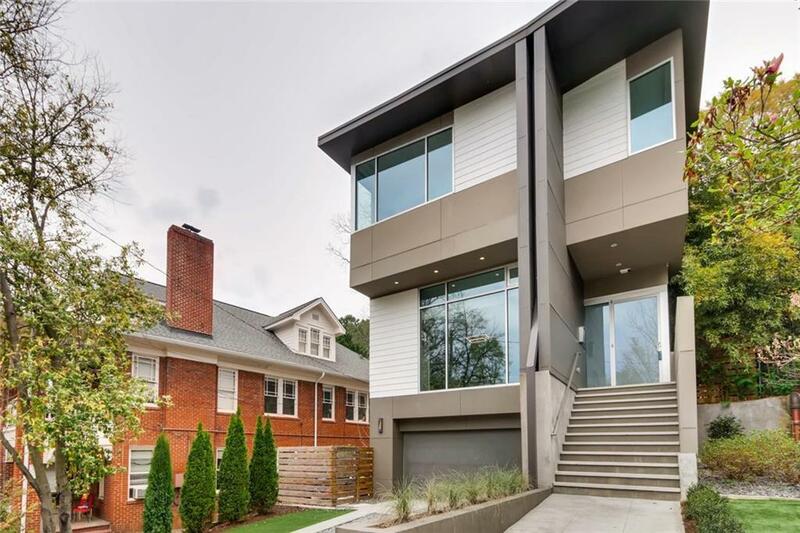 This one of a kind modern masterpiece has a sleek open floor plan, city views and modern finishes - all on a quiet residential street in the heart of Midtown. 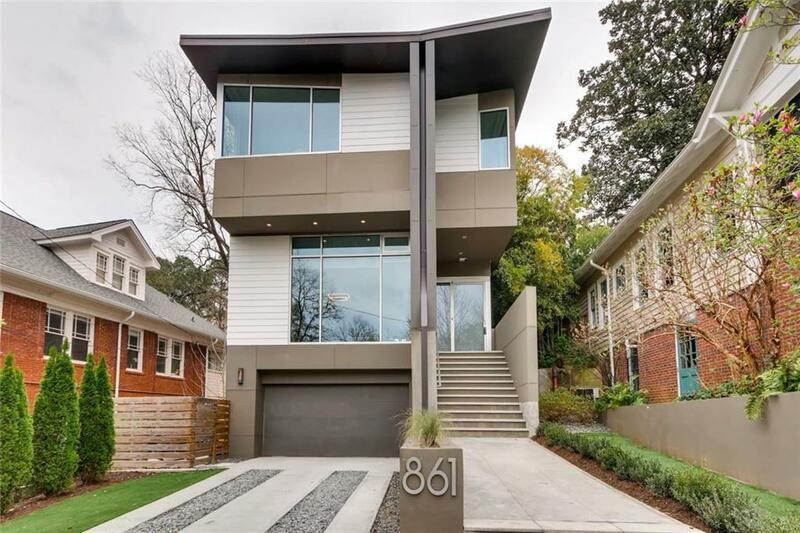 1 block to Piedmont park, Beltline, restaurants, shopping, schools. 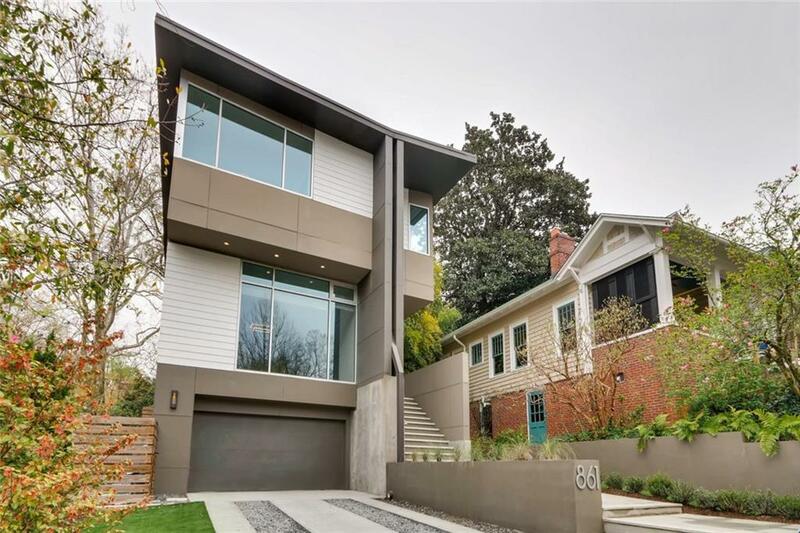 Designer modern home with an atrium, stairwells with steel railing, 10+ ft ceilings and large private fenced backyard with big covered patio and room for a pool. Large master with vaulted ceilings, private porch, walk in closet and spa grade bathroom. 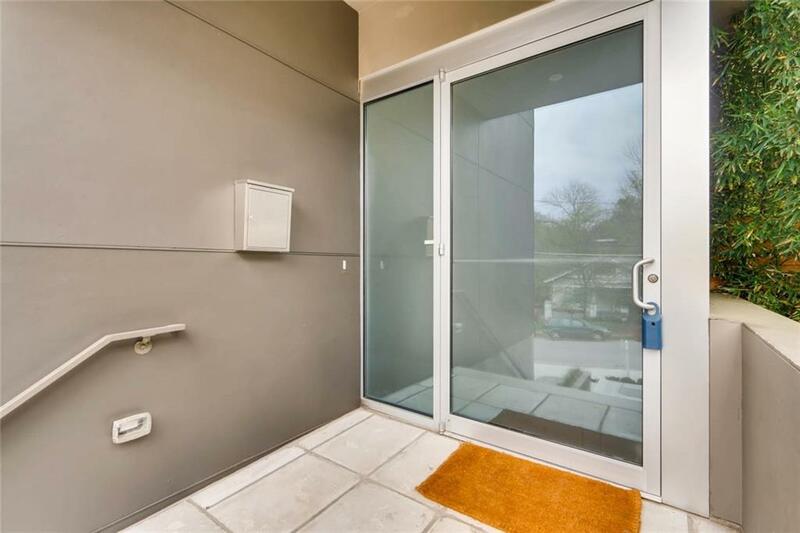 2 car garage AND 2 additional private parking spots - rare for intown living! Listing provided courtesy of Renee Kunkler Realty.